For leaders, teams, and organizations, there almost always is a story under the story that is told – a truth that may remain hidden under what we think we know. You may be working to find this richer truth that can unlock new options and greater achievement, and we can help. In ecology, the understory is the vital layer of vegetation beneath the main canopy of a forest, and integral to its ecosystem. Each client comes to us with layers of story and potential – some clear to see, some less obvious, but all part of the whole system. Some of the stories we tell ourselves, for example about our capabilities, barriers to success, and motives are useful, while others are built on false assumptions or outdated beliefs that no longer serve us. Through executive coaching or consulting with leaders about the human resources and systemic changes needed in order to excel, Understory Coaching helps clients clarify objectives, interpret data, make important – sometimes tough – choices, and act with conviction. Let’s together make the world a more productive and engaging place. It’s a big goal, but fortunately, Understory Coaching has a plan: Coach leaders. 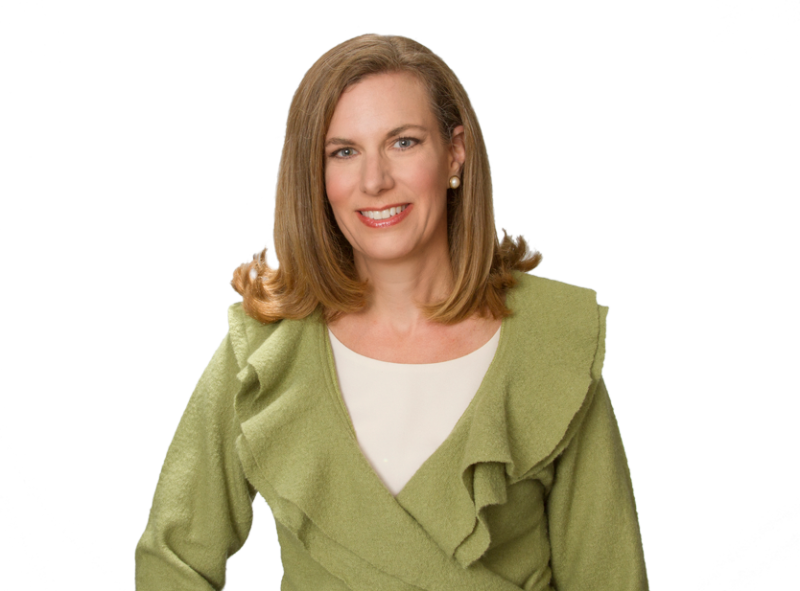 For over 20 years Jodi has been consulting to leaders across functions, industries, geographies and seniority levels. What they all have in common is unique talent, influence, and potential to have an even greater impact if they are supported in getting out of their own way. Jodi provides this support by listening deeply to things like identity, aspiration, and barriers to change. Jodi listens for the understory, expertly puts a plan into action, and holds the leader accountable to creating his or her own better future. Then, things start changing. Team members, customers, peers, shareholders, suppliers, loved ones benefit from the changes. Maybe some of that good change even rubs off and helps them do what they do a little bit better. And we’re a little closer to Jodi’s goal of making the world a more productive and engaging place for all people. "Jodi is not your typical executive coach who gives you the answers to the problems you or others think you have. She uses her vast and diverse knowledge of human behavior to help you first ask yourself the right questions. Finding the answer to questions like “what does the world need from me?” is not easy and Jodi is there to assist you in this search to discover what moves you and what really matters for you. Jodi combines elements from the business world and beyond to make this journey comfortable and successful."